We need continued support from people like you. 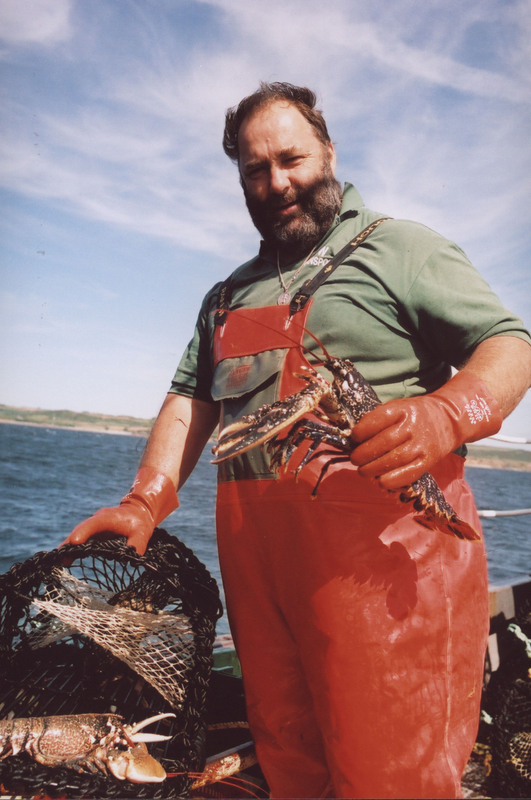 By donating £5 or more a month, you will be playing a significant part in helping to conserve vulnerable lobster populations and safeguard our marine food resources. 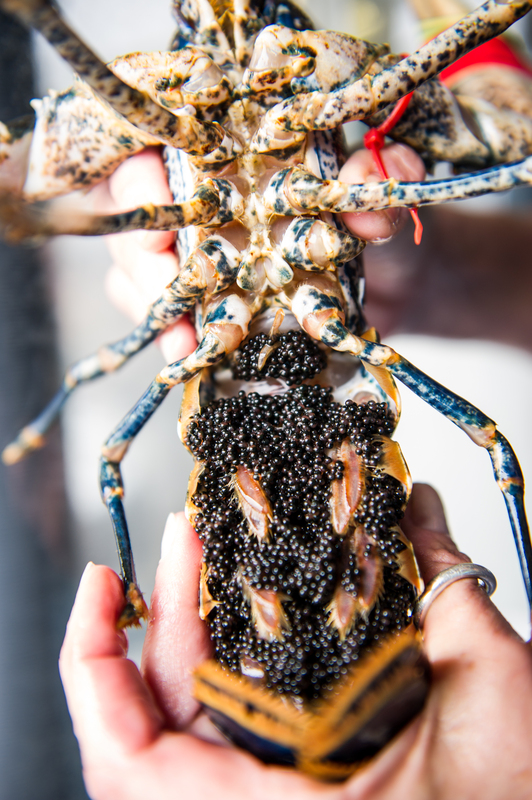 Some of your money will go towards raising and releasing our beautiful little lobsters back into the sea around Cornwall and the Isles of Scilly to help conserve vulnerable lobster stocks. Your on-going support means something much more. You will be helping us to balance the need for a sustainable and productive fishery with the needs and requirements of our living marine resources. 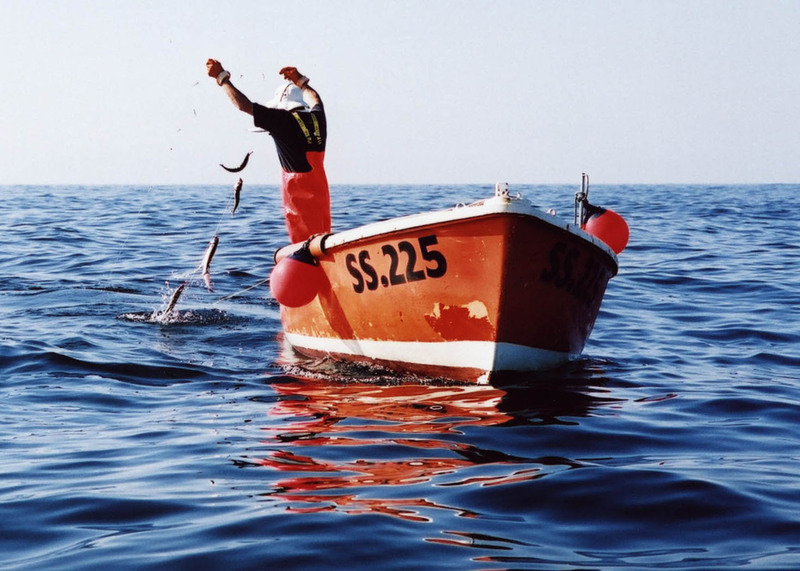 You will be supporting the coastal communities and small in-shore fishing boats that pursue a method of fishing that has the best sustainability credentials of any method of fishing. We need you to spread the word and increase awareness of sustainability issues, helping to provoke proactive consumer choice that will ultimately help prevent seafood stock depletion. And finally, we really appreciate that there are people out there who care. In our short life time think how man has impacted on our living marine resources. It’s time we made a stand for change and treated our oceans with more respect. You will receive a free fluffy lobster, car sticker and a visitor pass to get into the Visitor Centre whenever you want. You will receive a newsletter three times a year to update you on our progress. You will receive exclusive invitations to our events and special offers through our Little Shop of Lobsters. £5 per month will buy the food for 10 adult lobsters during the year. £10 per month will help us deliver a lecture to a local school. The National Lobster Hatchery is a registered charity, and all monies raised go to further its charitable objectives. Standing Order is a hassle free way for you to support our work on a regular basis. Click here to download the Standing Order Form.